Today I want to share some great ways to use twill tape in your projects. 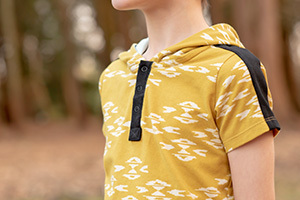 I use twill tape to finish the split side seams in the Hawthorn Zip-up Sweatshirt. While I was working on the pattern I discovered an amazing source for twill tape in all colours of the rainbow and couldn’t resist ordering several yards. This got me thinking – what other uses are there for twill tape? 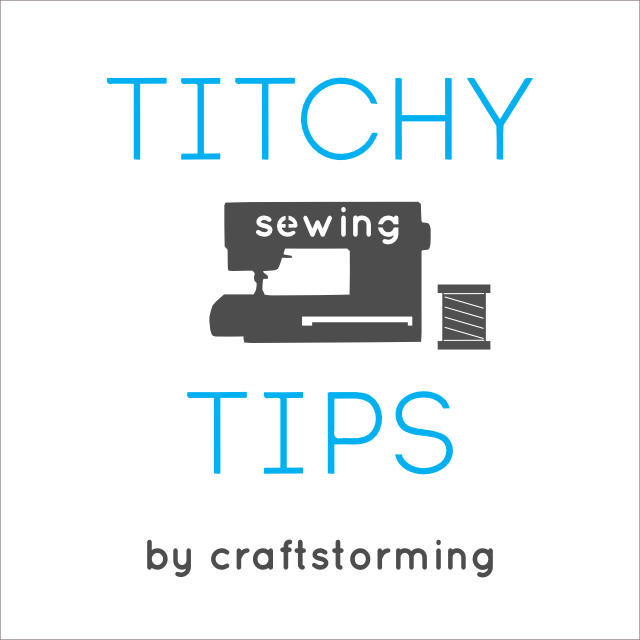 I thought it would be the perfect topic for a Titchy Tips post. Before we get started though let’s cover a couple of details. What exactly is twill tape? It is a flat woven ribbon that has a distinctive herringbone weave and feels a lot more sturdy and durable than other types of ribbon. It can be made from cotton, linen, polyester or wool. Just like other types of ribbon it comes in all sorts of widths, colours and designs. I found it difficult to find a source in the UK where I could buy small quantities in a variety of colours at a reasonable price. 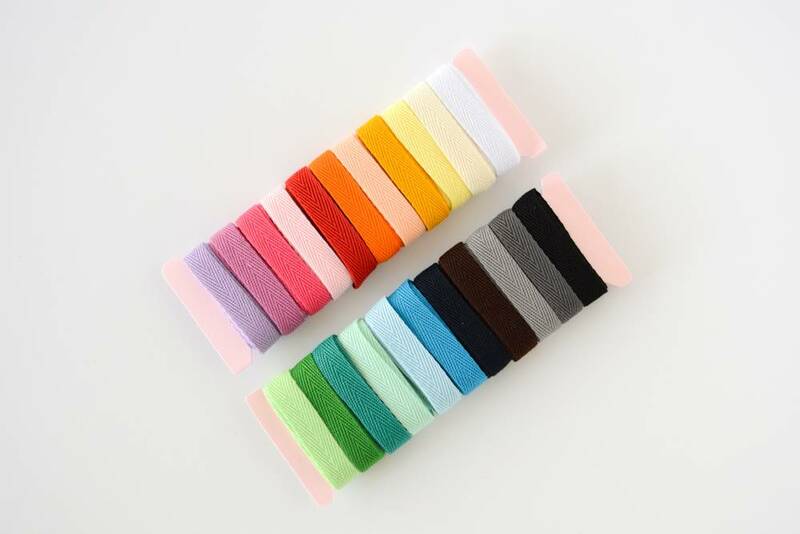 In the end I searched on Etsy and found ichi… my love, a great shop for all kinds of trim in all colours of the rainbow. 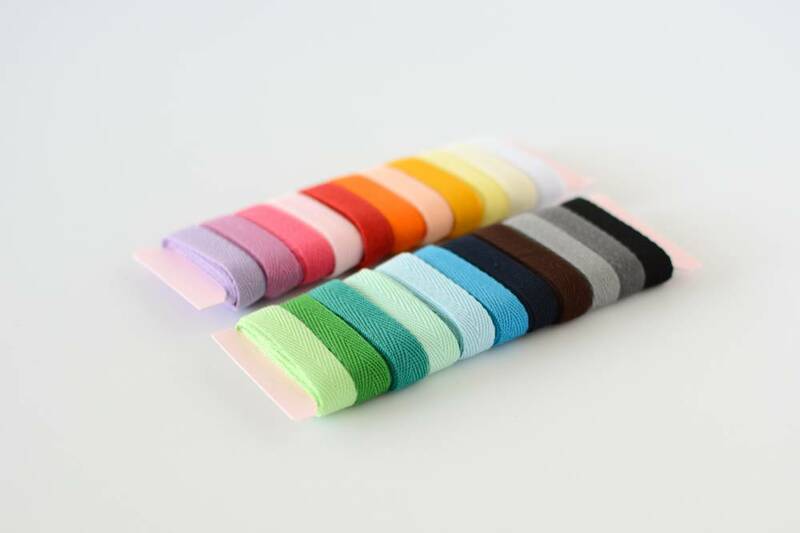 In addition to selling several colours individually they also sell a set of 3/8″ twill tape with a yard each of 22 different colours for £8.80 and the service has been fantastic. I also bought a 3/4″ twill tape set from them, which is shown in the top picture, but they don’t seem to have that in stock at the moment. I have been very happy with the quality and it’s so soft. Another great source is twilltape.com, who sell a wide variety of colours at very reasonable prices. You need to buy in larger quantities though. One great service that they offer is custom printed twill tape, which I will talk about more below. You can also search Etsy and find a lot of printed twill tape with a wide range of designs. The Inky Pot offers a lovely hand printed range. 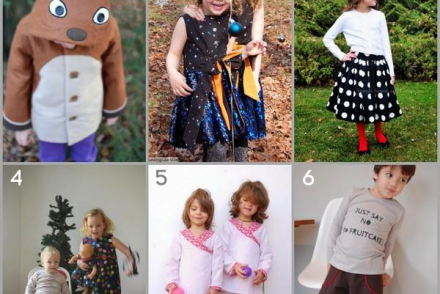 OK, so now we’ve covered what twill tape is and where you can buy some, let’s look at the top 10 things you can do with it. 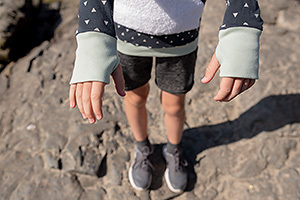 I love the look of split side seams on sweatshirts and T-shirts, it just adds such a lovely little detail. 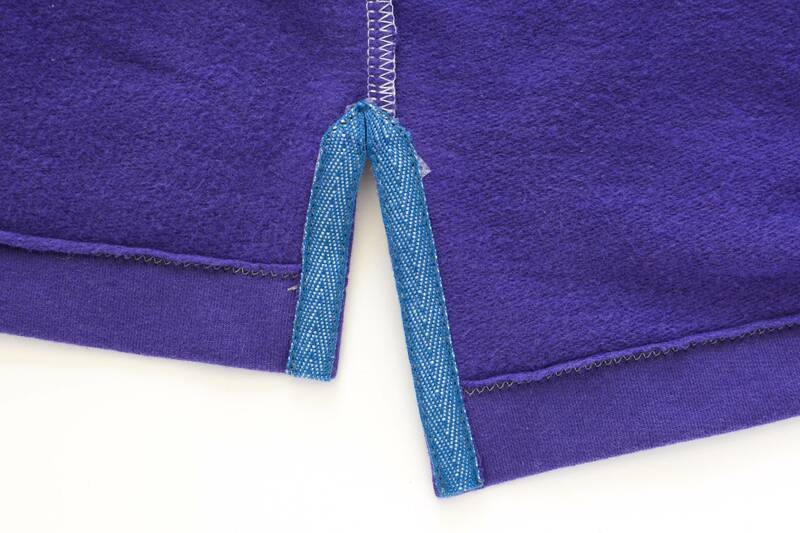 Using twill tape here gives such a clean finish to the split side seams on both the inside and outside, as you can see in the photos below from the Hawthorn Zip-up Sweatshirt tutorial. This is quite common on store bought T-shirts and helps to stop the shoulder seam getting stretched out of shape over time. It is especially helpful for seams that are cut on the bias of lightweight stretch fabrics. Professor Pincushion has a helpful Youtube video showing you how to do it. Wide twill tape is a great option for bag handles and straps as it is so sturdy and strong. 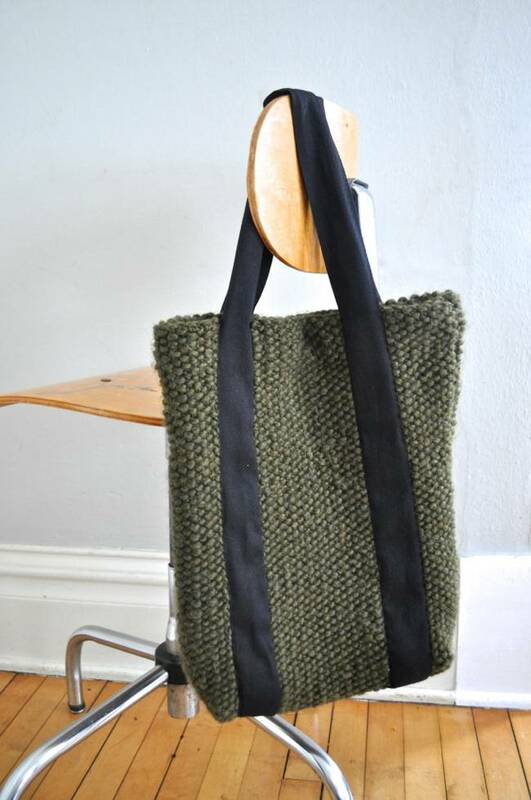 I love the contrast of the twill tape against the knitting in this knitted tote that Meg of Elsie Marley made. Her post was part of Twill Tape Week at Crafterhours and you can read more about the tote here. Twill tape is perfect to use for drawstring on waistbands and cuffs. 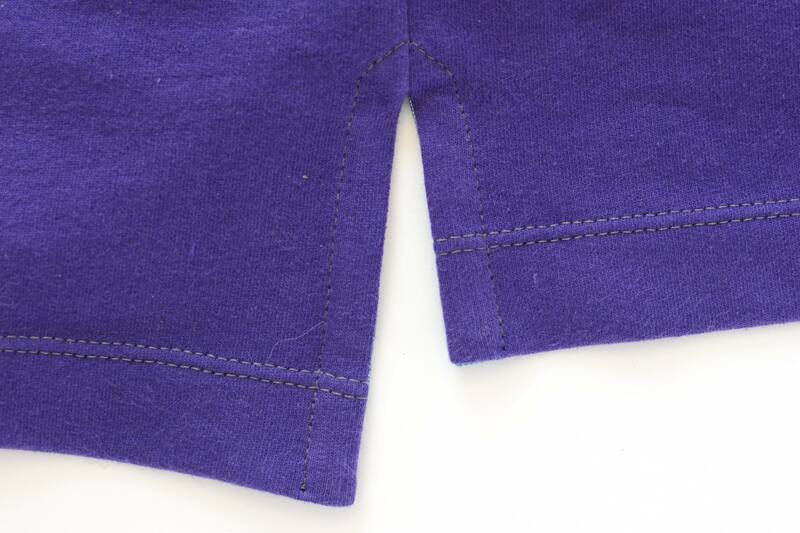 You need to fold over the ends about 1cm twice and then sew them down. It would also work well for drawstring bags or anywhere else you might want to use drawstring. Plain twill tape can be used for tags for holding up tea towels and pot holders. 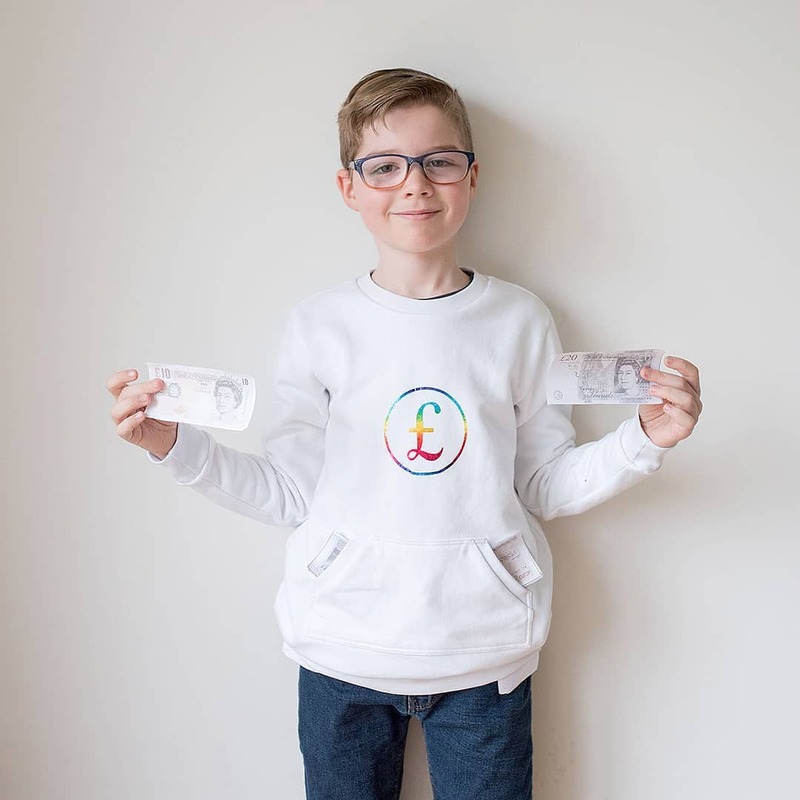 It is also suitable for handmade clothing, for example add a loop to the back of a jacket for hanging it up or sew a folded piece into trouser to indicate the back. 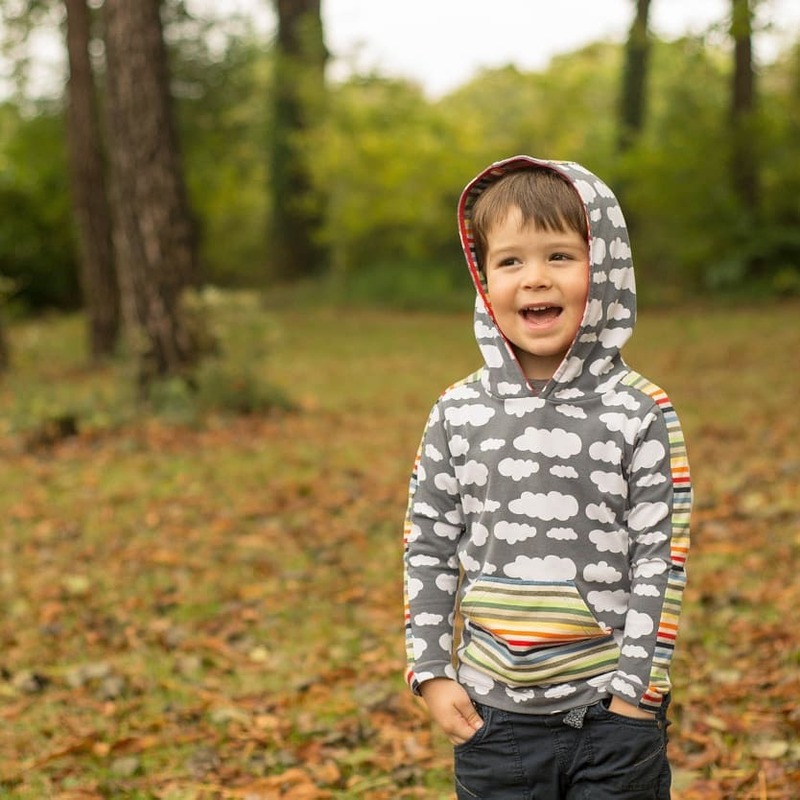 You could step it up a notch though and add your own designs to create clothing labels. There are many techniques you could use to do this, such as stamping with fabric paint or using transfer paper. 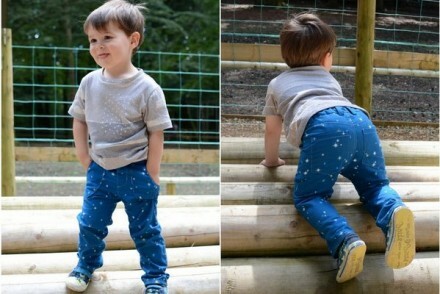 Another option is to buy some custom printed twill tape, which is what my friend Stacey from Boy, oh boy, oh boy did. You can read more about her labels here. In some cases twill tape can be used instead of bias binding. It works particularly well for bunting – just fold the twill tape in half, sandwiching the fabric triangles in between, then sew in place. 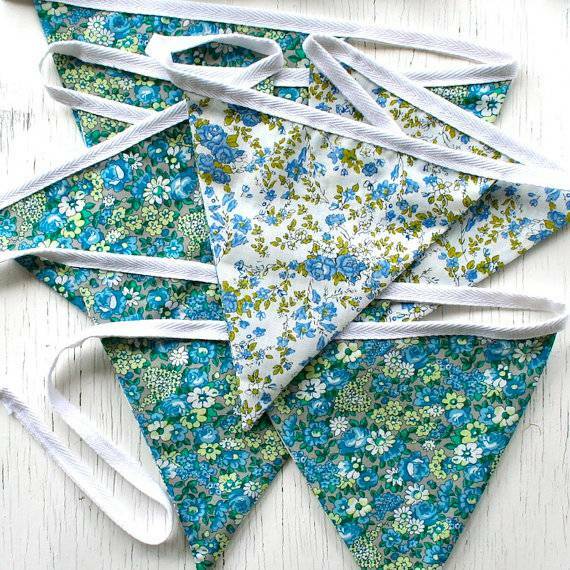 The Cottage Garden bunting below, from Homegrown & Handmade on Etsy, is a great example. 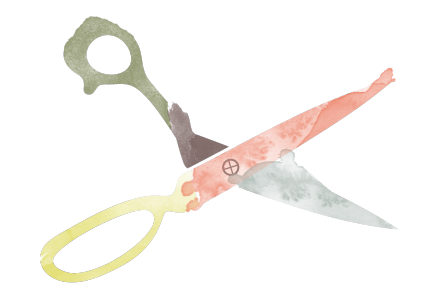 You could also use it to bind edges or to finish seam edges. There are so many different ways you could use twill tape for accessories. Turn it into a hair accessory organiser, layer some in a photo frame for an easy way to display pictures, make keyrings or garlands. You can find a lot more ideas on the Crafterhours twill tape Pinterest board. Since twill tape is durable and doesn’t fray you can sew it down to form a casing for drawstring or elastic. Don’t forget to leave a hole to insert those though. Use twill tape anywhere you would use regular ribbon – sew it onto clothes for decoration, use it to add details such as tabs on sleeves or wrap gifts with it. The options are endless here, you just need to use your imagination. 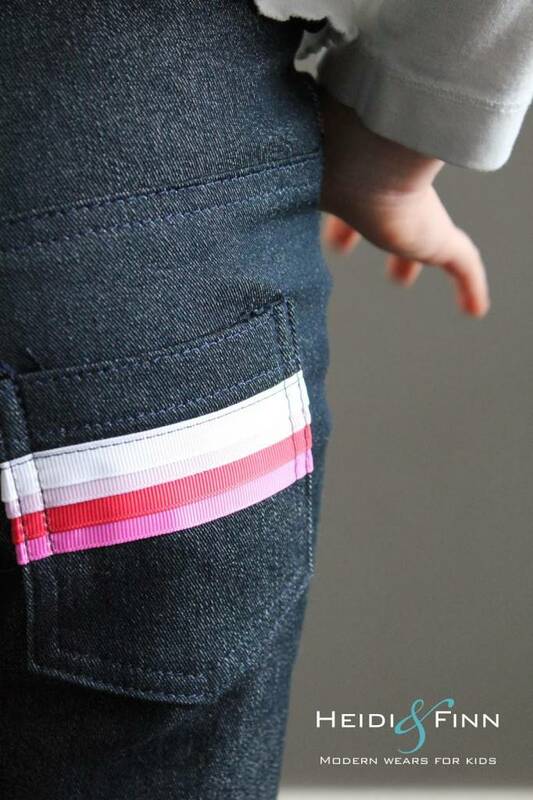 For example, you could add a creative back pocket detail like Christine of Heidi & Finn did on some Small Fry Skinny Jeans. Twill tape is ideal for strong ties – for aprons, hospital gowns or even cables. Melissa from A Happy Stitch has a great tutorial for an apron with twill tape ties here. I hope that has given you a lot of inspiration for things to do with twill tape. Share in the comments if you have any other ideas. Great list! I love the split side seams. 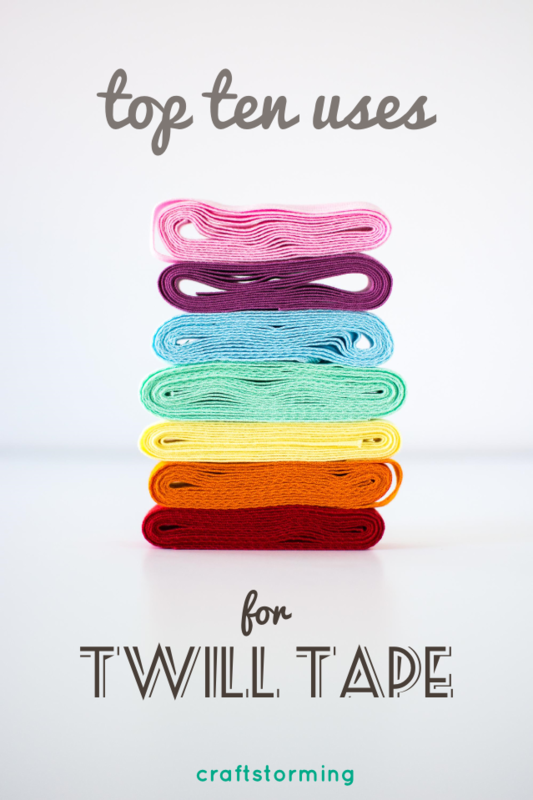 Roman would love your rainbow of twill tape. Haha! Roman is so cute with his rainbow obsession. Thanks for the great ideas! I have a ton if this in white and use it to mark the back side of garments. You got me thinking I could dye it. Thanks Faith. You should definitely do that! Thanks for the great list!! I panicked a bit when I was sewing the Hawthorn because I NEVER use twill tape. I found some vintage stuff in my stash, though. Thanks for all the great ideas, I think there are several different colors in my stash! What a great list, Laura! I love my twill labels. In fact, I’m hoarding the last 5 that I have and really should re-order. Thank you! What a great post. Now I need to get some more twill tape. That rainbow set of different colored tapes is fantastic- reminds me of the sets of permanent markers I always admire at the store! this is awesome. I’ve gotten some inspiration for a project I want to do to use up some fabric scraps now! thank you for sharing!